you're not just another one. 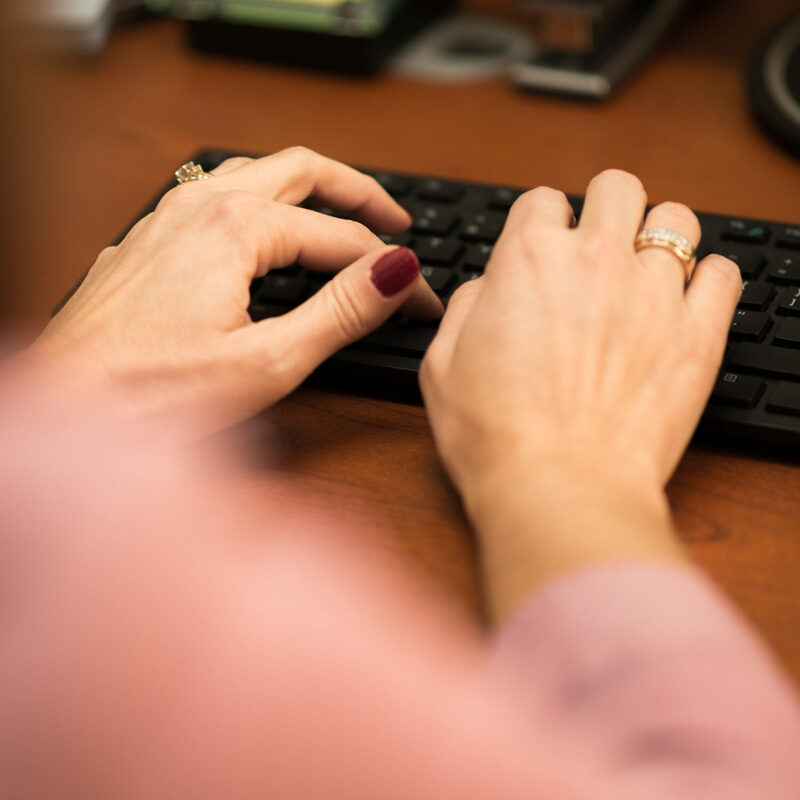 Individual service is absolutely critical to us — and you. With clients that have been with us since the 1990s, we know the value of an honest, hard-working relationship and we look forward to beginning one with you. 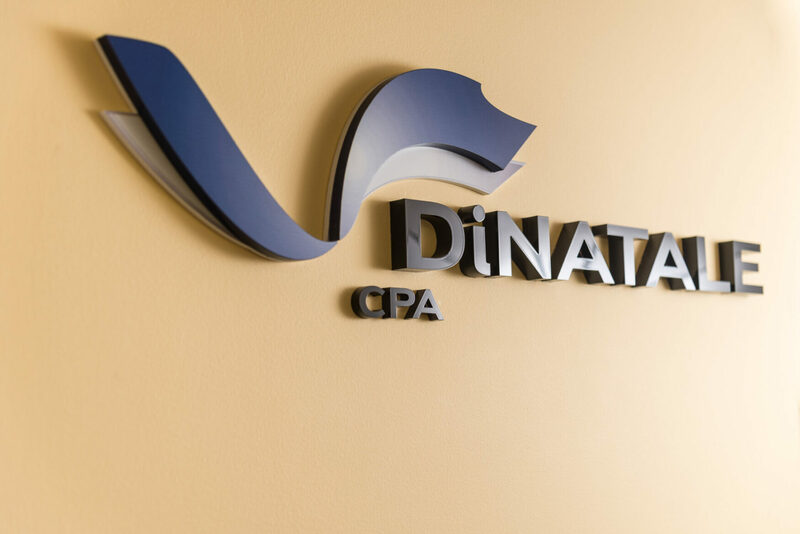 At DiNatale CPA, our main focus has always been on building strong client relationships. As a boutique firm started in 1998, our client list was comprised of individuals and businesses we enjoyed working with. It’s a concept that still exists today. And while we always provide uncompromised service, our clients quickly learn the value and benefits of these relationships. In short, we know our clients and they know us. We're not only here to provide our clients tax preparation services, but also financial advice and strategic planning. Whether you’re just starting out, or well-established, we’re ready to be your partner and help guide you along the way. 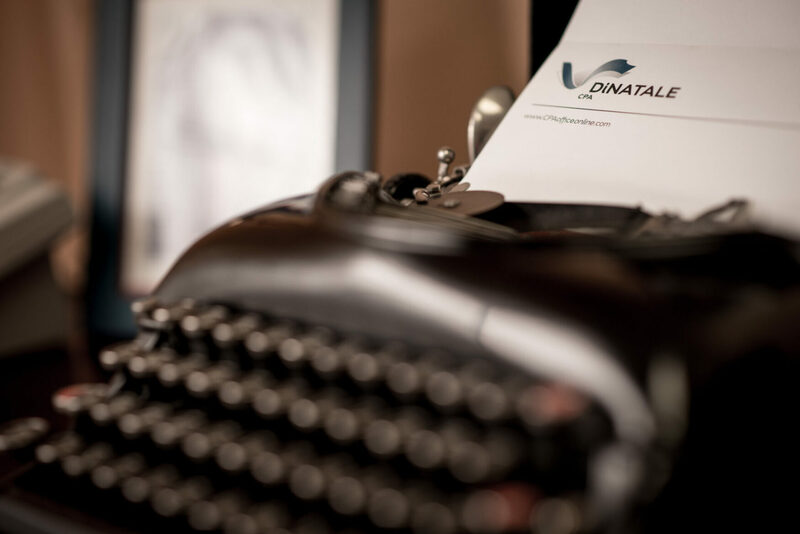 Not only do they get a trusted CPA, but many of our clients make business connections within our diverse network. The name on the door and the reason you’ll get treated like you matter. It’s Nick's vision that has made our firm what it is today. That friendly voice you hear when you call – Stephanie manages the ins and outs of our office and keeps our clients well informed. Your accounting and tax teammate that’ll keep you from getting frustrated – they won’t just lead you through the process, they will stay by your side. 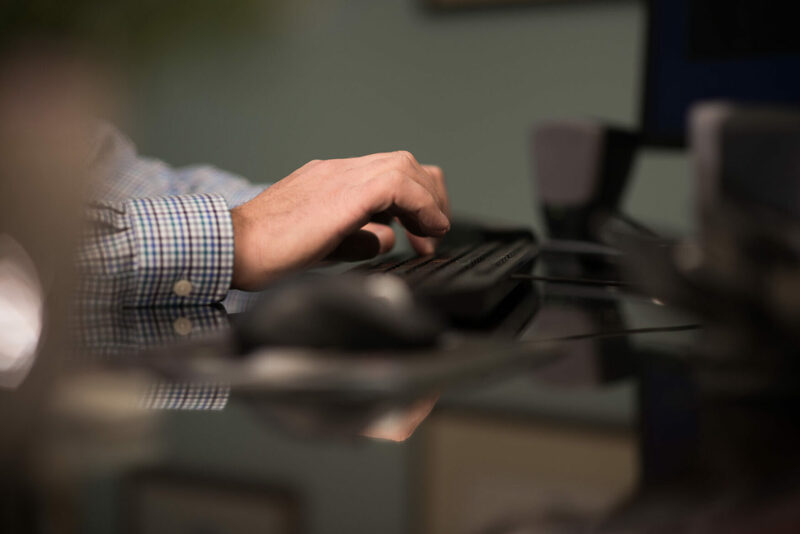 As a CPA, we’re not only big enough to take on large clients, but we’re also small enough to show all of our clients the personal attention that they deserve. It’s Business. And it’s Personal. While we get that we’re engaging in a business relationship with our clients, we never think of it that way. It’s the personal one-on-ones that define us. Since 1998, we’ve seen just about everything this industry could throw at us. So while tomorrow is a new day, we’re well prepared to take it on. For April 15. And the Other 364 Days. Taxes. The thing no one wants to talk about but has to. 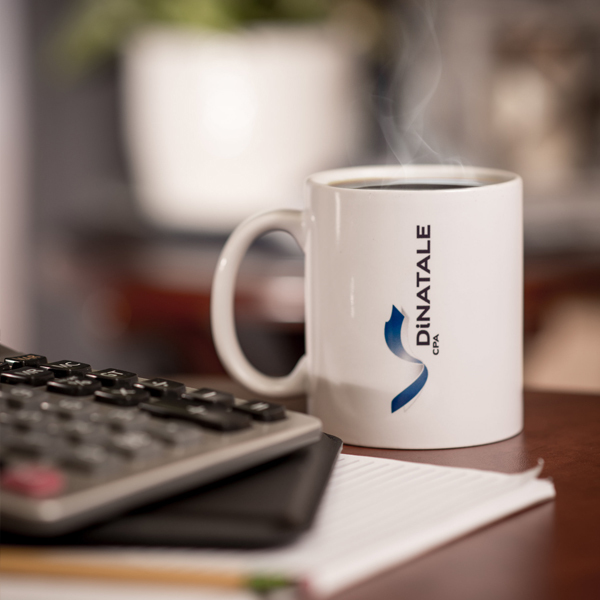 Well we’re here year round for our clients to talk about any other accounting or business needs. “I've been working with Nick for over 10 years. He's honest, personable, and knowledgeable at his craft." “I have been using Nick for my personal taxes and my corporate taxes for over a decade. He is always pro-active, organized, and a pleasure to work with." "He's always quick to get back to us, and he's supportive and gracious in answering any of our questions...no matter how silly they probably sound." "Nick and his team have a way of making a very mundane and at times confusing process enjoyable and simple." "After speaking with Nick over the phone I felt comfortable he was the best choice of the three outfits I researched." "His entire office was impressive, professional, and an absolute pleasure to work with." "Nick has been great; he took the time to listen to us and explain how our small business works." "He is very responsive to calls, emails and even texts. He works pro-actively to make sure our business runs as smoothly as possible." “I have been using Nick for over 5 years and am so happy with the services he provides and the knowledge he brings!"